InsurTech is an industry composed of companies that use technology to make insurance services more effective. InsurTech is an integral part of the global FinTech revolution to bring more innovation to the financial sector in general. 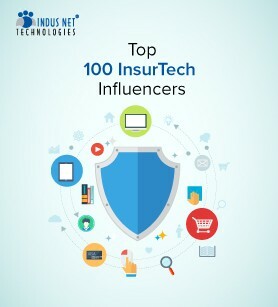 To know about top 100 InsurTech Influencers sector download this e-book.